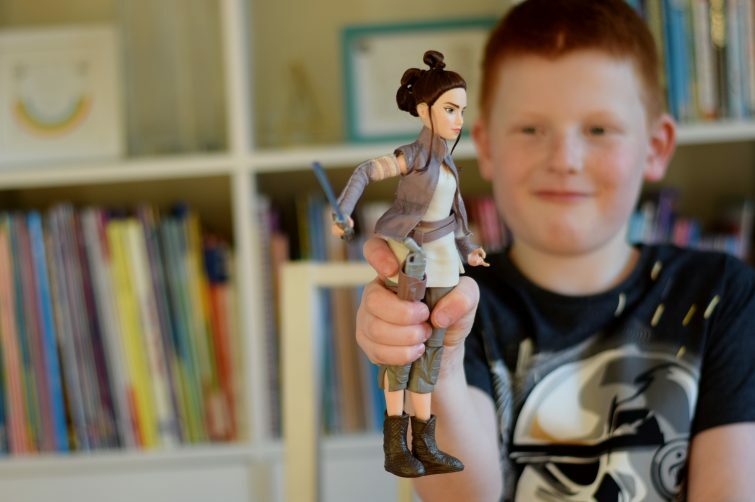 How’s the Star Wars obsession panning out in your house at the moment? 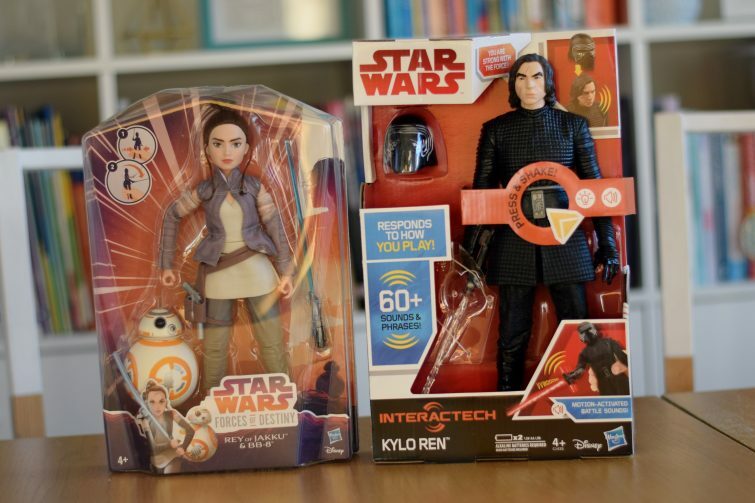 With the third of the recent Star Wars releases hitting our screens at the back end of last year there was a predictable plethora of Star Wars related merchandise available to purchase ready for Christmas. 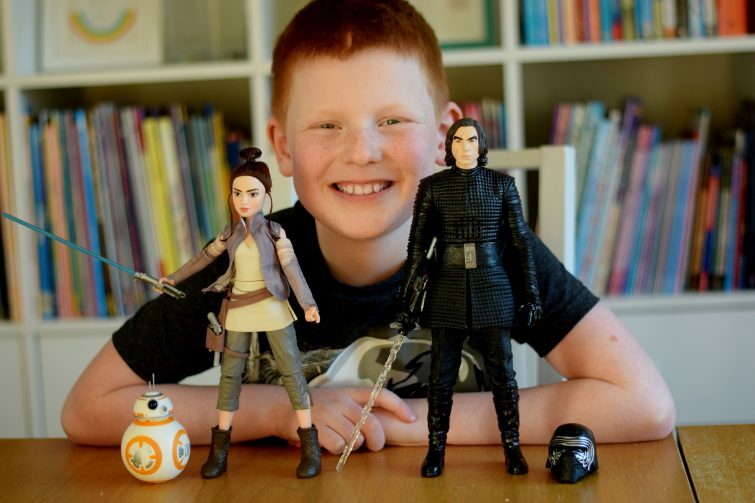 Ben was lucky enough to receive a bundle of Star Wars toys from Hasbro to review and I’ve decided to split them into two reviews – the first being of the Star Wars action figures – Interactech Kylo Ren and Star Wars Forces of Destiny Ray of Jaku and BB-8 figure. I should add a disclaimer here . . . 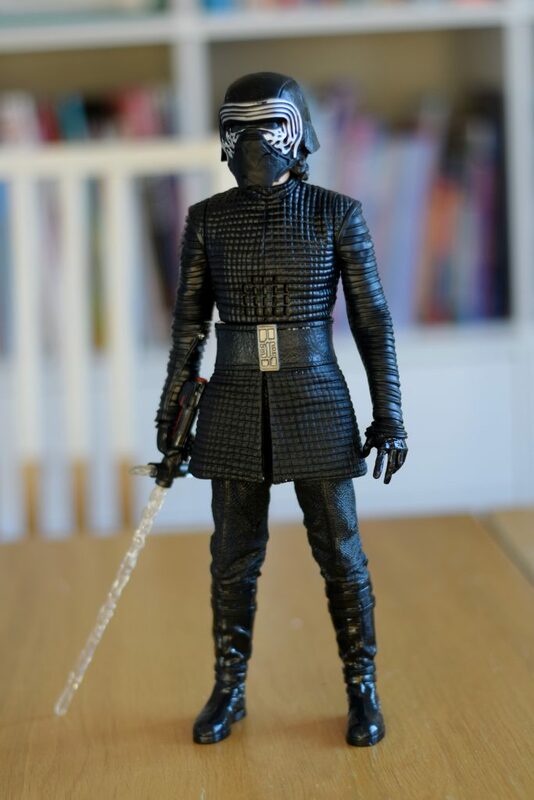 I know nothing about Star Wars, I haven’t even watched it . . .anyway, moving swiftly on . .
Klyo Ren is the son of Hans Solo and Leia (which you would think would make him a good guy but I’m reliably informed that after being trained by Luke Skywalker he went over to the dark side!) 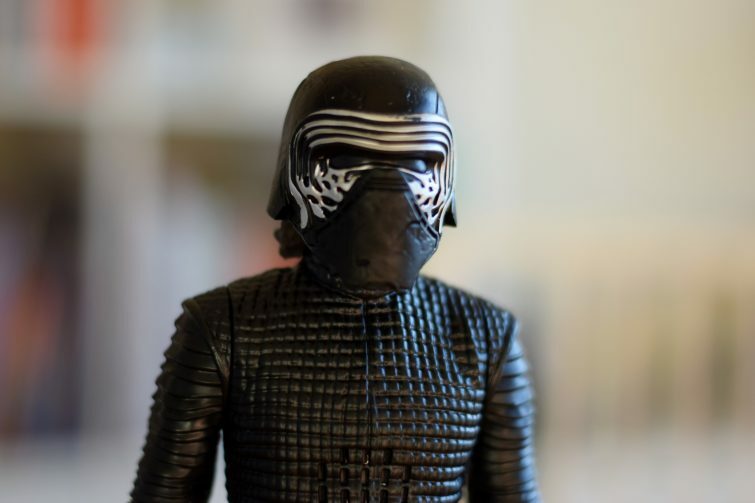 As such he’s dressed in dark clothing with a black helmet in the vein of Darth Vader – Ben was impressed that when he pushes the helmet onto the figure’s head it makes a noise to signify the helmet being fastened which he tells me is just like in the film. Who am I to argue? 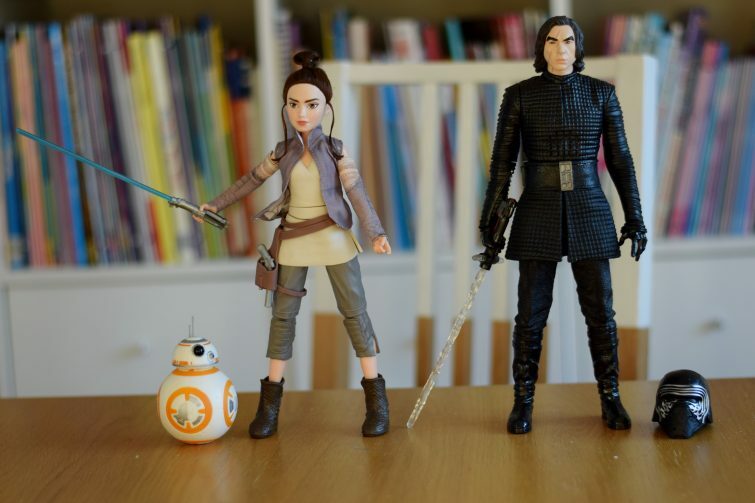 In fact the Interactech Kylo Ren has over sixty different sound effects and phrases and a light up light sabre. 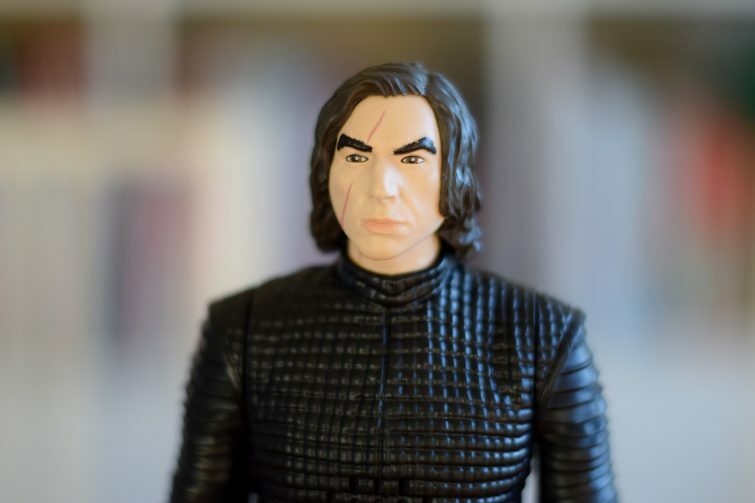 The figure also uses a motion sensor to “respond to specific movement and activate awesome battle affects” – I must admit I haven’t quite figured out what that means but what I can tell you is that Ben is a big fan of this Kylo Ren figure and loves playing with it. The sound effects are true to the film and he found it thoroughly entertaining to investigate them all! 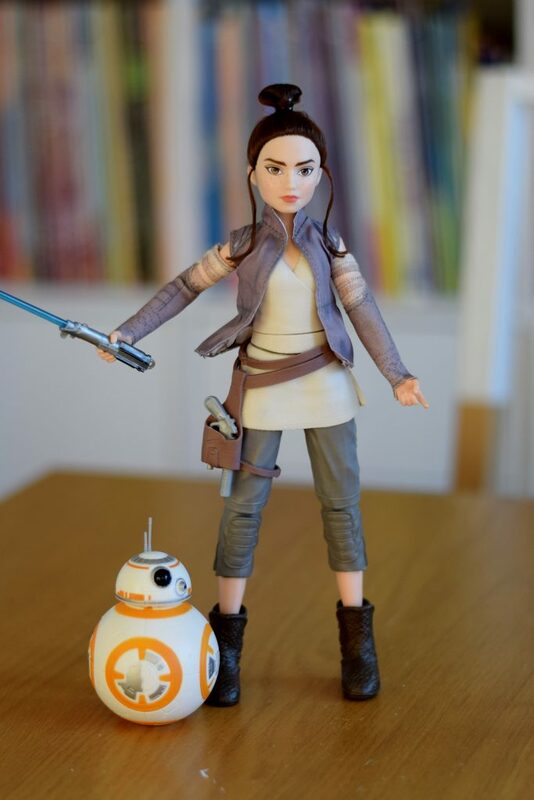 Rey is training to be a Jedi and as such is the “good guy” who stands up for what she believes in along with her fiesty, loyal droid BB-8. 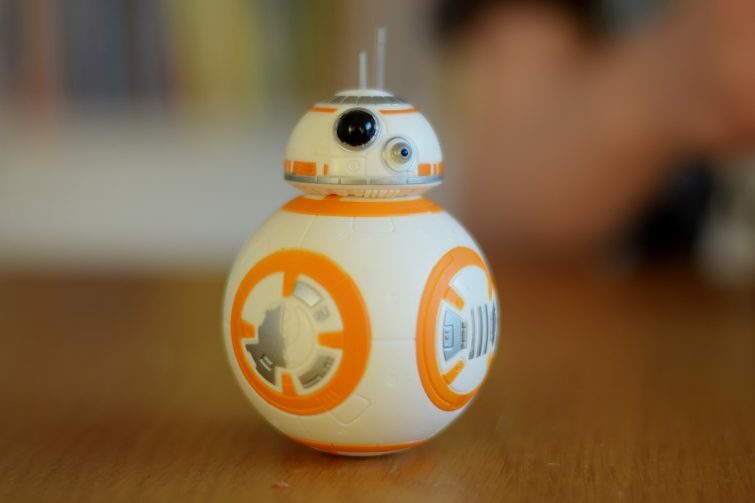 Ben has been asking me for a BB-8 toy since he saw The Force Awakens so I think he was probably more excited about the BB-8 figure than Rey initially! 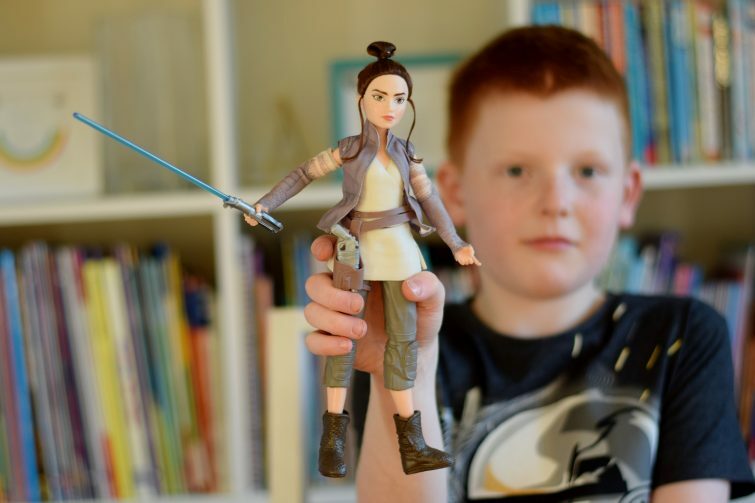 The Rey of Jakku action figure features an extendable staff which she holds in her hands and when you squeeze her legs together she twists and swings her lightsaber to strike- Ben thought this was ace! 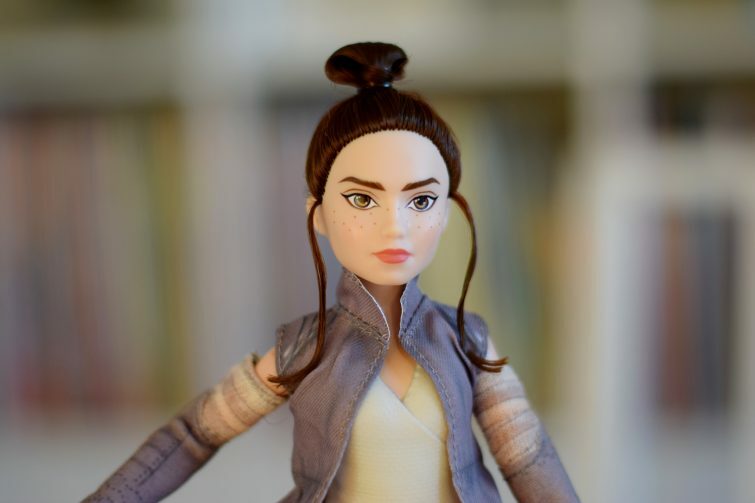 Rey’s costume and features are detailed and true to the film, her accessories can be removed and she is highly pose-able making her great fun to play with. The two characters are the ideal size for playing with and acting out dramatic battles together. 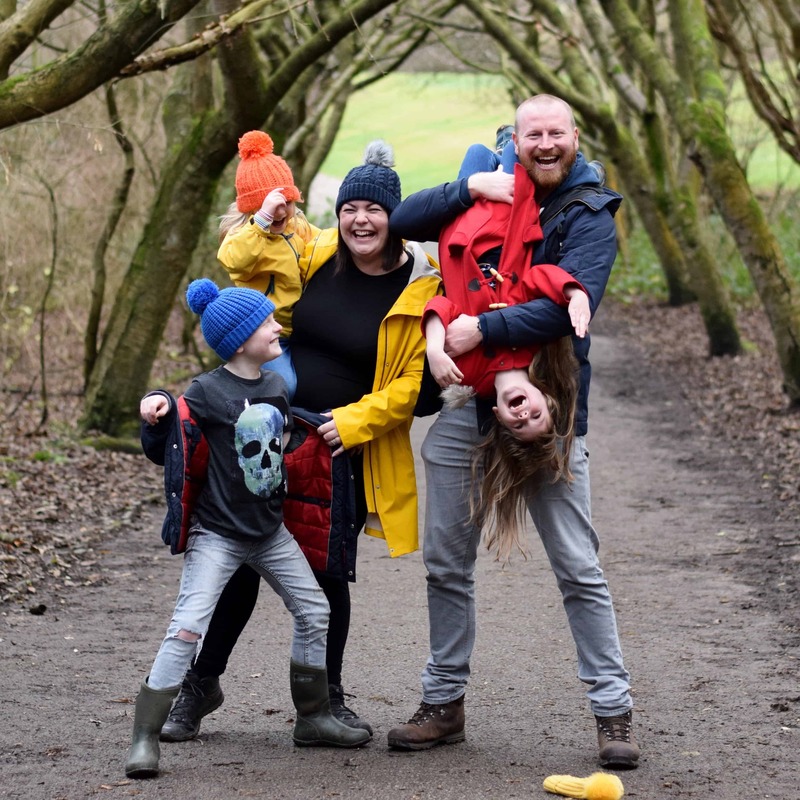 They’re good quality and built to withstand the sort of “active play” you’d expect from a Star Wars battle and they’re both on offer on Amazon at the minute too! 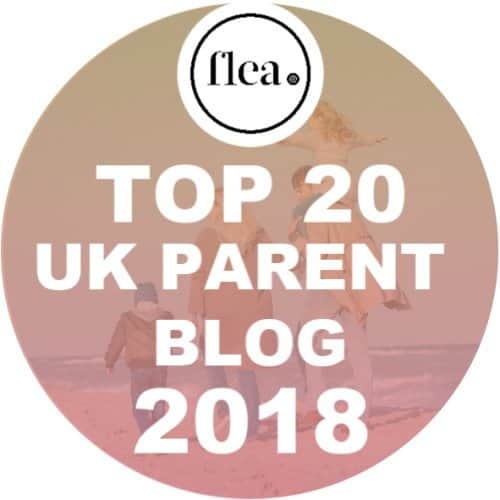 I can see some great imaginative play coming from these figures. 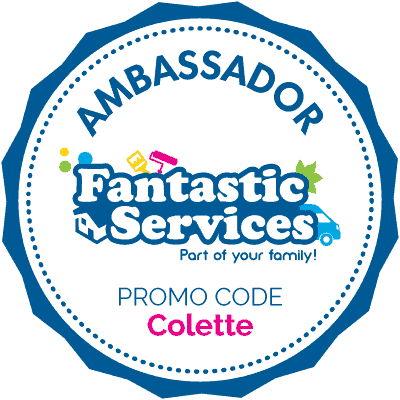 These look brilliant and would go down a storm with our three- I love imaginative play they can all join in with together. I know absolutely NOTHING about Star Wars (etc. 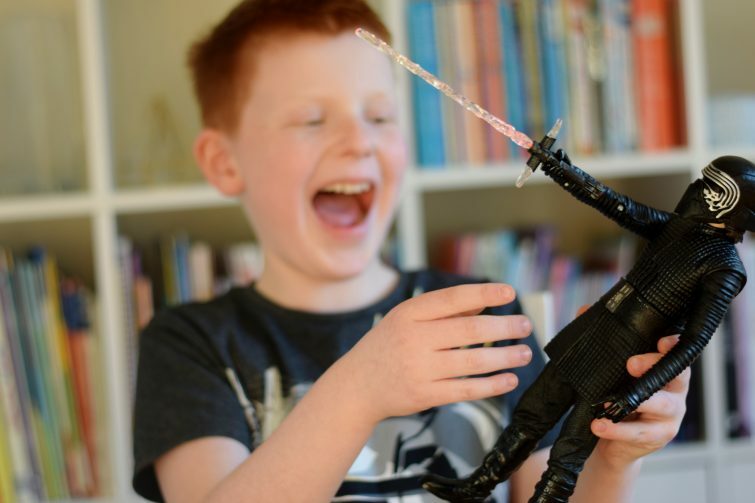 ), but your son looks quite happy with his gift! I love the fact squeezing the legs moves the lightsaber, Jacob would enjoy that!